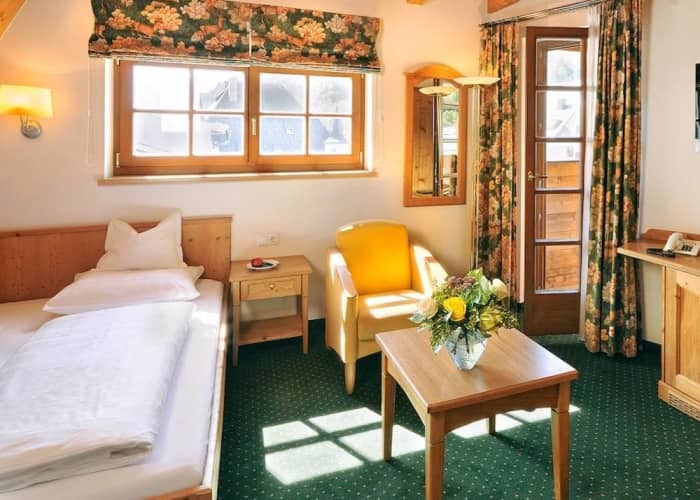 This family-run hotel is centrally located in Zell am See, just 150 metres from the ski lifts. A location which is hard to beat in what is one of Austria's bigger ski resorts. The moment you enter this hotel there is a great feeling of warmth and comfort, couple this with an excellent standard of accommodation and staff and you have the perfect ski getaway. 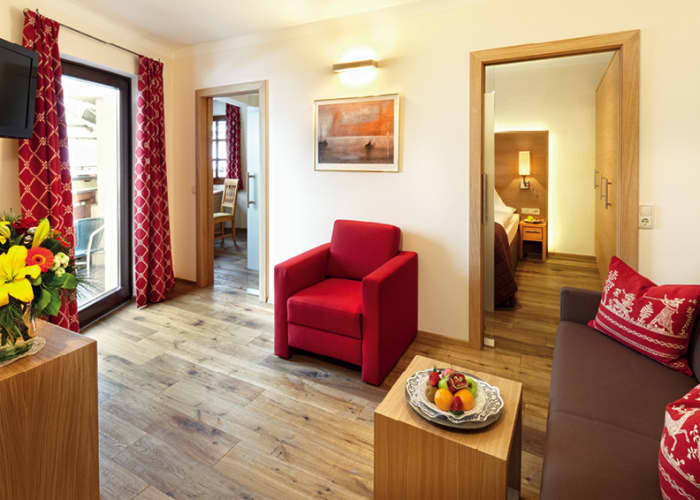 The rooms are decorated in traditional Austrian design, whilst remaining contemporary and cosy. In summary, the décor is delightful and the food is simply delicious, with an extensive buffet breakfast served each morning and 4 course evening meal. Relax in the wellness centre at the end of a long day on the slopes and enjoy the sauna, solarium, infrared cabin and small swimming pool. 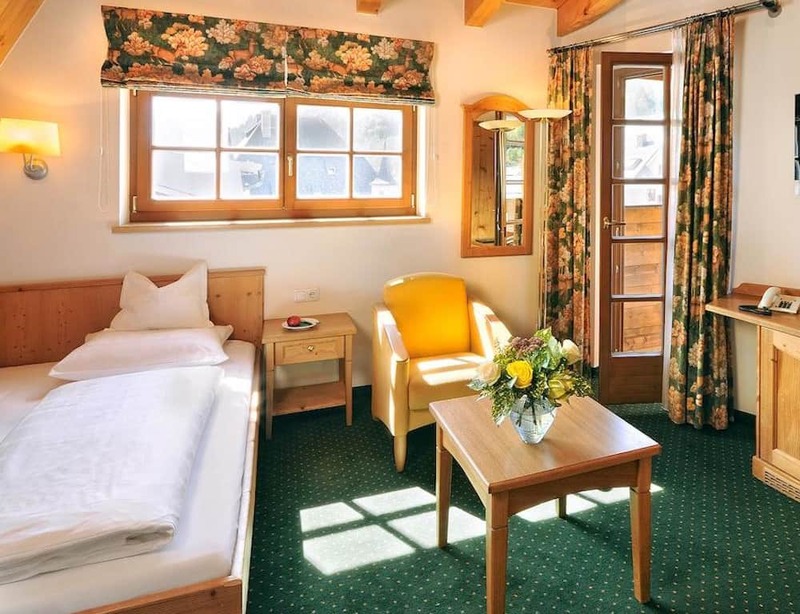 The Zum Hirschen has been consistently one of our top selling and customer rated hotels every year since we started working with the Pacalt Family back in 2001. Some of our staff and management have been lucky enough to spend their ski holidays here and we highly recommend it. 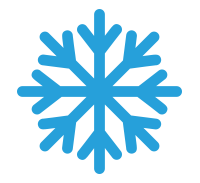 This property is offered on a Half Board basis. A welcome drink is included. Buffet breakfast is included. Dinner is 4 course. Special Christmas and New Year dinner is included. Weekly themed evening. This room has 2 separate sleeping rooms and is suitable for maximum of 2 adults and 3 children under 14 yrs.